We’ve helped The Shopping Center Group (TSCG), the country’s largest privately held commercial real estate services company, compete with the publicly traded corporate giants by making their smaller size an advantage. In a service business, access to senior executives is critical, the bigger they are, the faster clients end up dealing with junior staff—but not at TSCG. The nimble TSCG provides personalized service, going the extra mile because they don’t have the bureaucratic red tape to slow down a disruptive idea or approach. We helped TSCG group create a new brand in New York City to reflect the unique opportunity and potential pitfalls the region presents to tenants. SCG Retail exclusively represents a stellar list of clients including such companies as Starbucks, Whole Foods and Costco. We heightened TSCG’s profile through a focused branding and public relation strategy that demonstrates their capabilities instead of just telling the industry that they know what they’re doing. 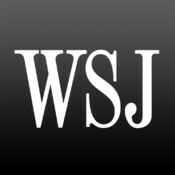 We placed them in such prestigious outlets as the New York Times and Wall Street Journal. We also created a steady-stream of coverage in the real estate trade publications. Click here for a recent NY Times piece, and here for a recent trade profile. 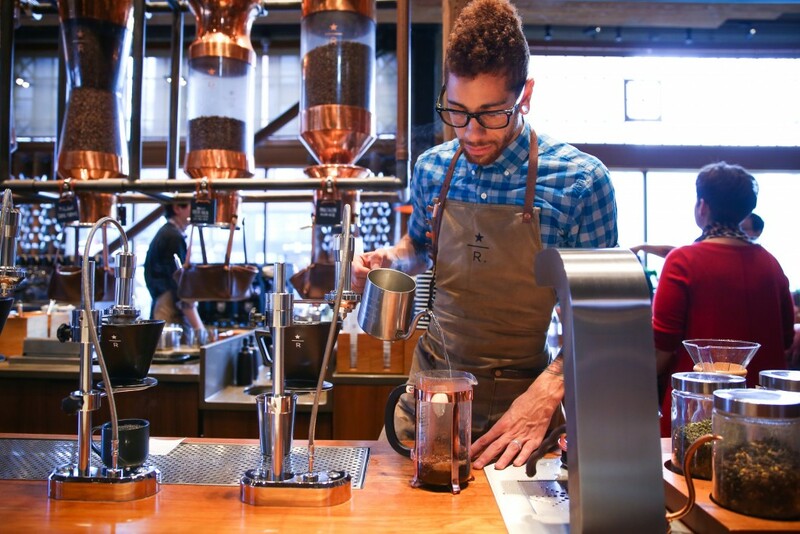 The new Starbucks NYC Roastery will open in 2018. 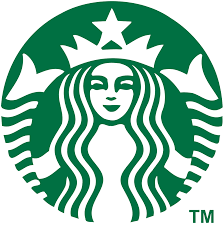 SCG Retail found the site and negotiated the deal on behalf of Starbucks. 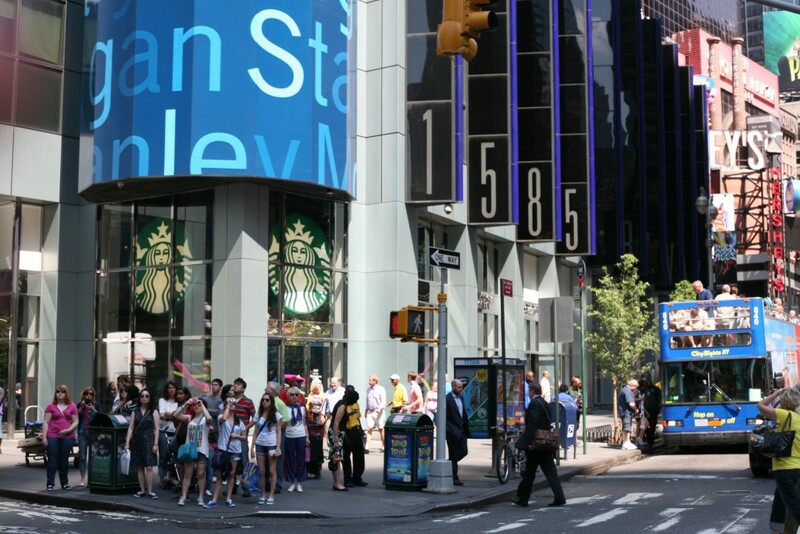 SCG Retail, a division of the Atlanta based The Shopping Center Group, represents Starbucks exclusively in the New York Metro region. 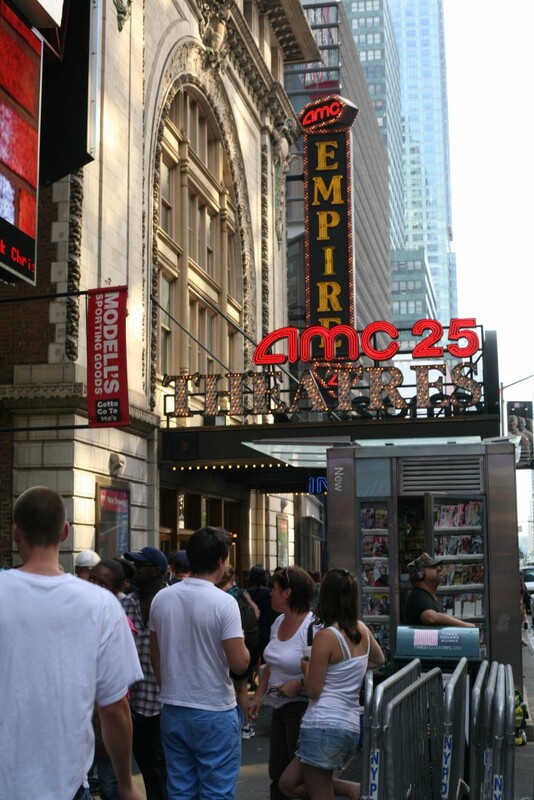 AMC’s highest grossing movie theater is on 42nd Street, brokered by David Firestein, who oversees the Northeast for The Shopping Center Group.